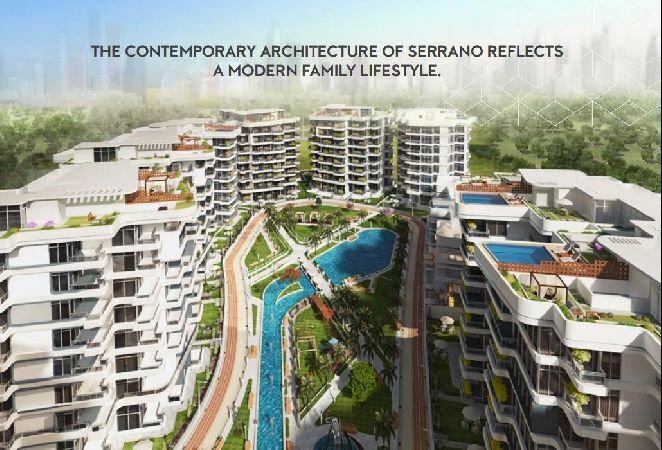 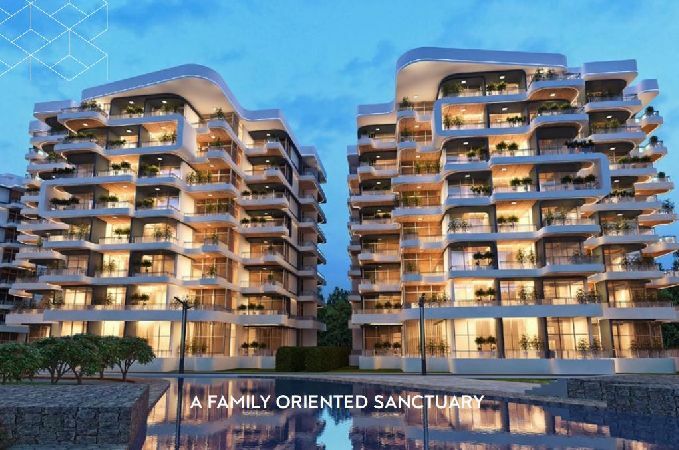 Furnished or Unfurnished Villa for Rent ..
( Ref:1304 ) Furnished Penthouse for Ren ..
( Ref:1283) Furnished Apartment for Rent ..
( Ref:1416 ) Furnished Apartment for Ren .. 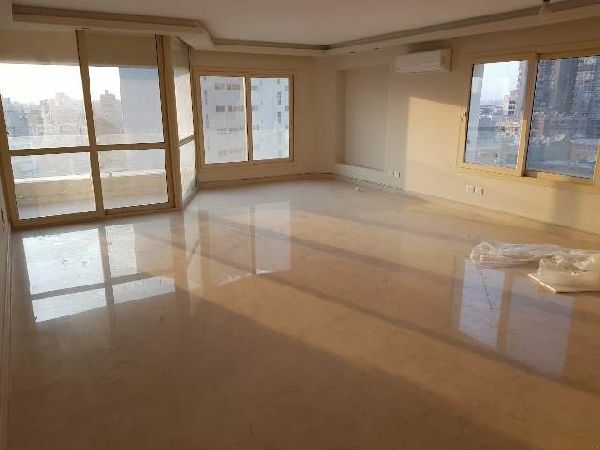 Furnished Ground Floor for Rent in Garde ..
(Ref:1097) Furnished Apartment For Rent .. 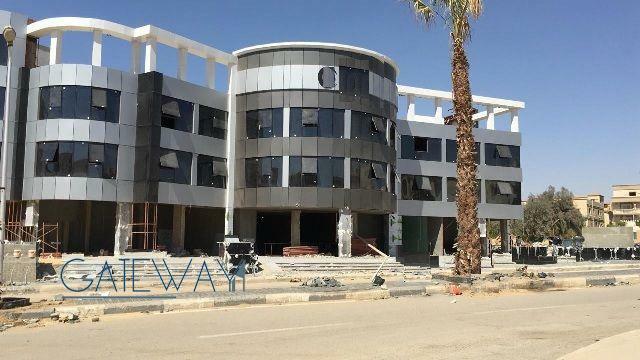 Administrative building in the Smart Vil .. 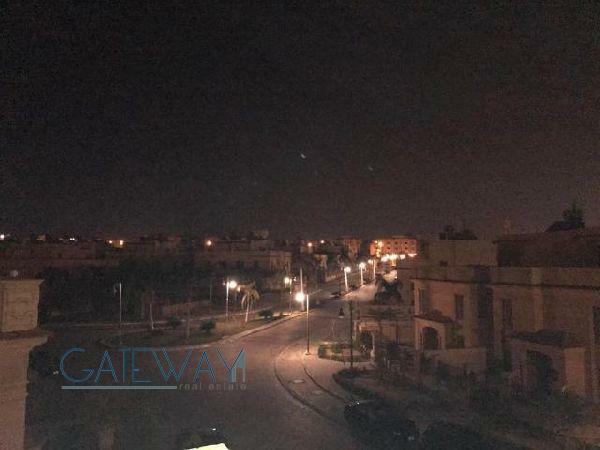 Fully Finished Chalet 120m For Sale in B ..
Blue Blue, Ain Sokhna, - Egypt. 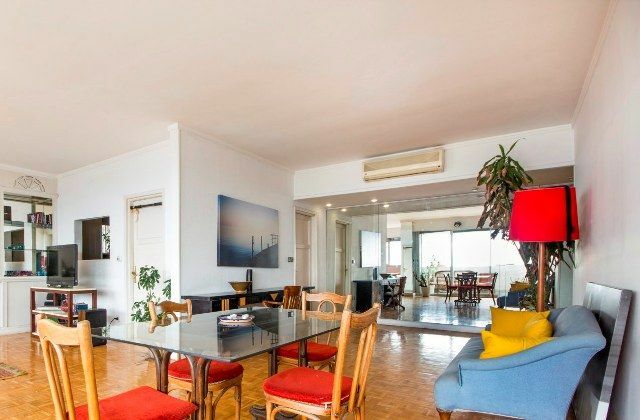 Un-Finished Apartment 185m with Garden 9 .. 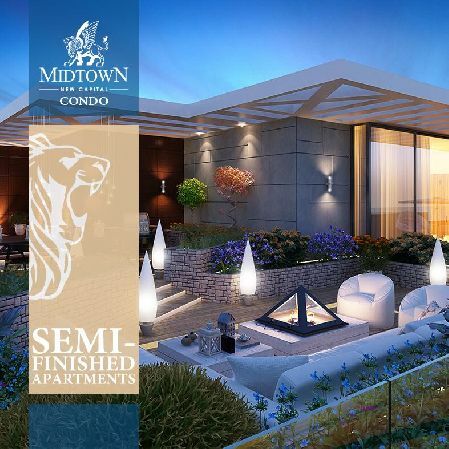 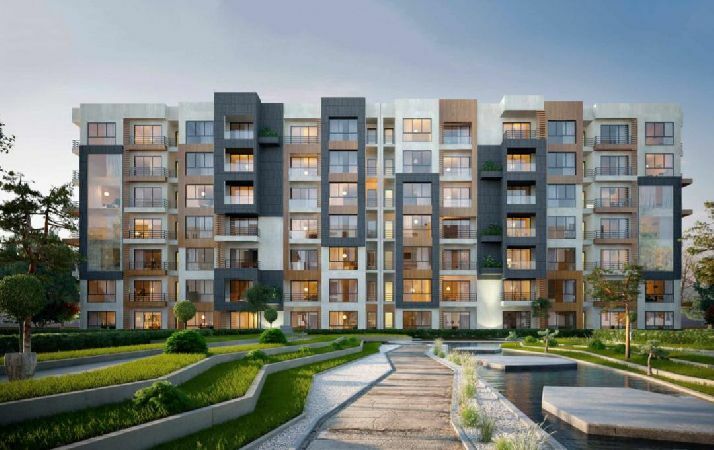 Midtown Condos, New Capital City, - Egypt. 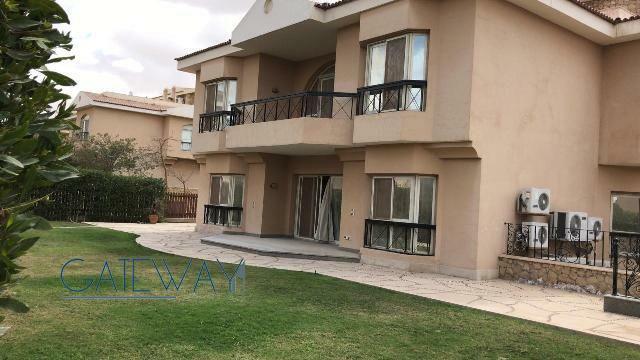 Unfurnished Apartment For Rent / Sale In ..
(Ref:6771) Furnished Apartment for Rent .. 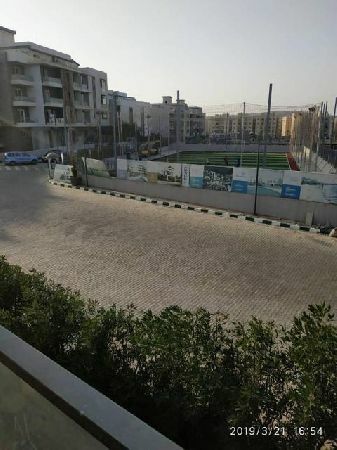 Fully Finished Apartment 135m Ground Flo .. 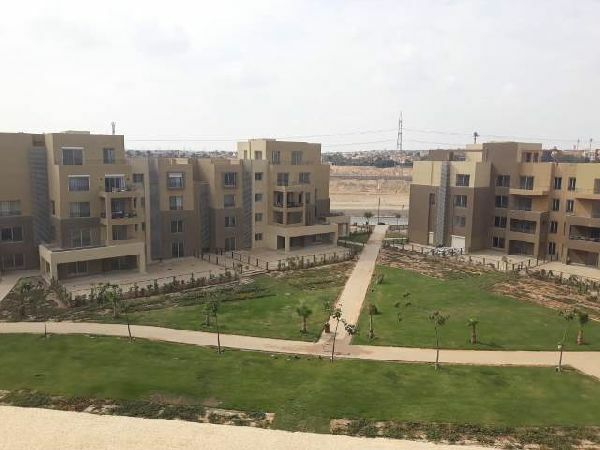 Aria, Mostakbal City, - Egypt. 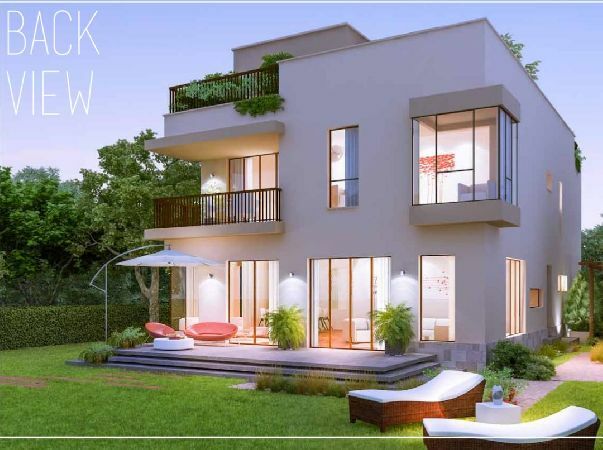 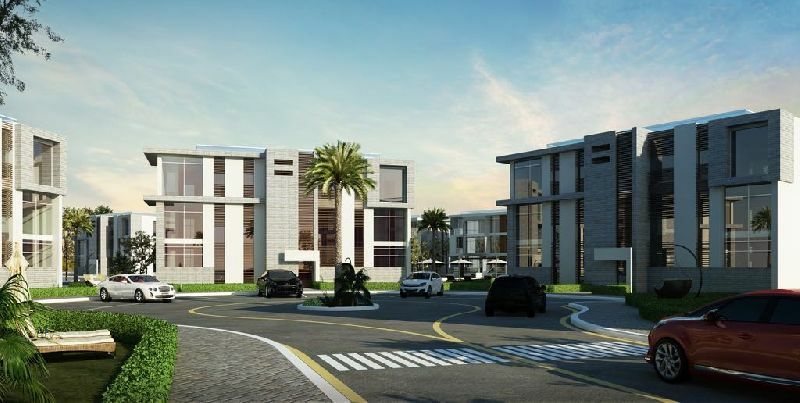 Fully Finished Duplex 335m For Sale ,Tri ..
Trio Villa / M2 Gardens, New Cairo, - Egypt. 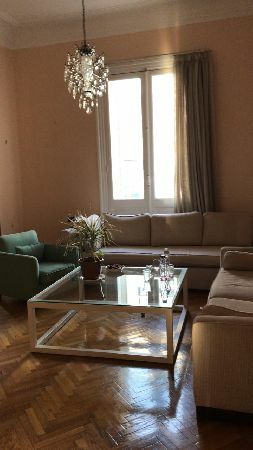 Furnished Ground Floor For Rent - Sale i .. 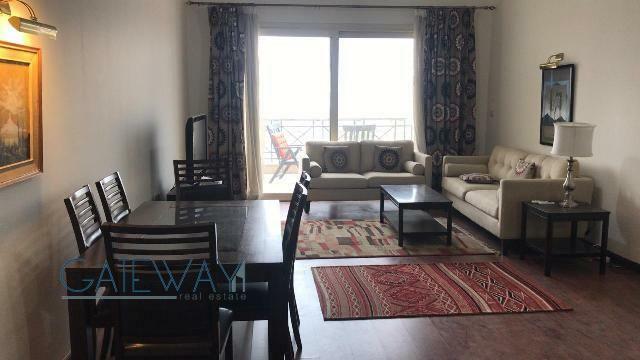 Fully Finished Penthouse 135m For Sale , ..
Semi-Finished Apartment 175m For Sale ,N ..
Entrada, New Capital City, - Egypt. 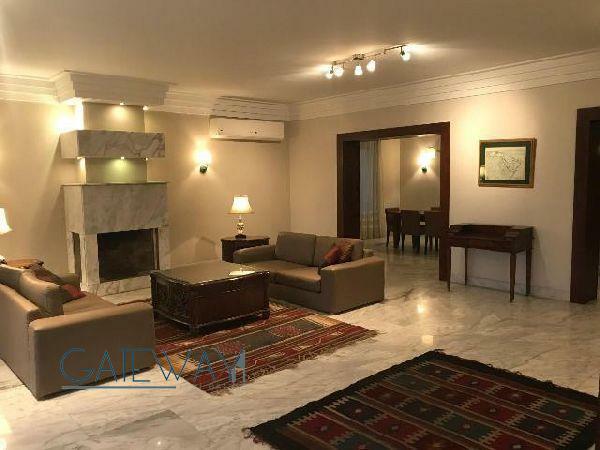 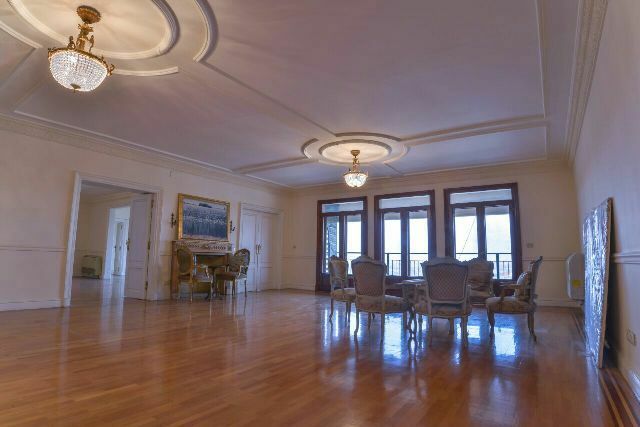 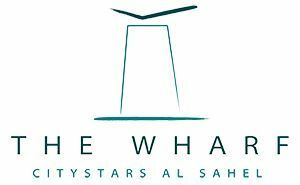 Fully Furnished Penthouse for Rent in Ma ..
Sarayat Maadi, Maadi, - Egypt. 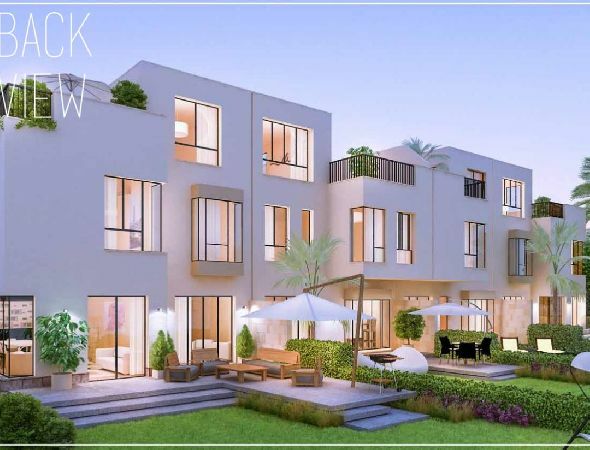 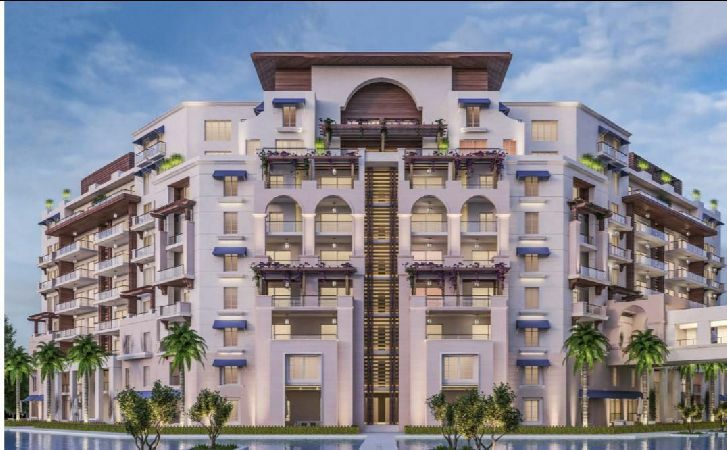 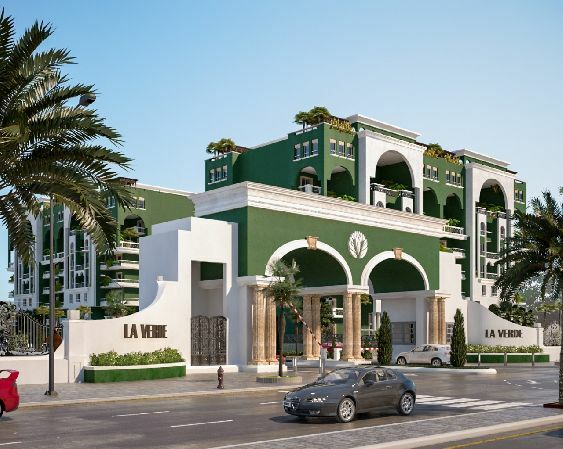 Fully Finished Duplex For Sale ,IL Monte ..
IL Monte Galala, Ain Sokhna, - Egypt. 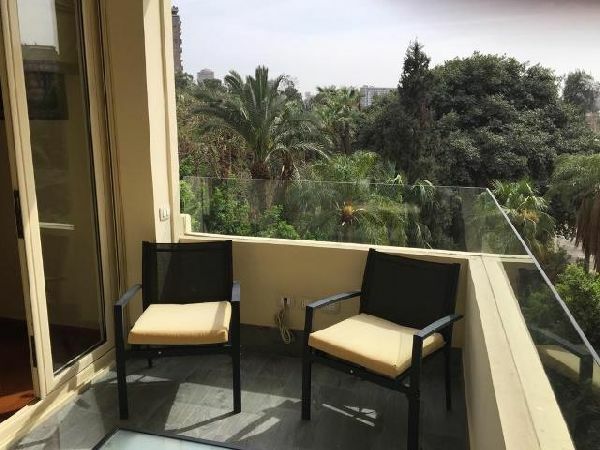 Fully Finished Apartment 177m for Sale i ..
Azadir, New Cairo, - Egypt. 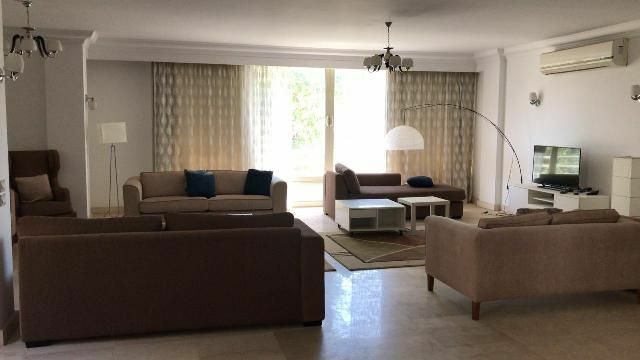 Semi-Finished Apartment 163m For Sale In .. 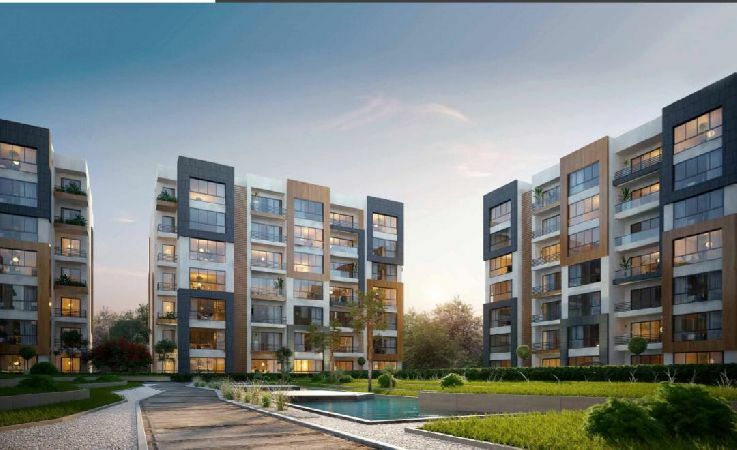 Fully Finished Apartment with Garden 120 .. 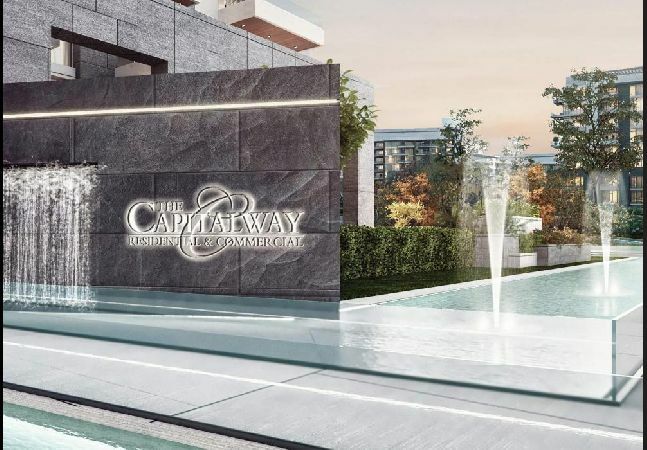 The Capital Way, New Capital City, - Egypt. 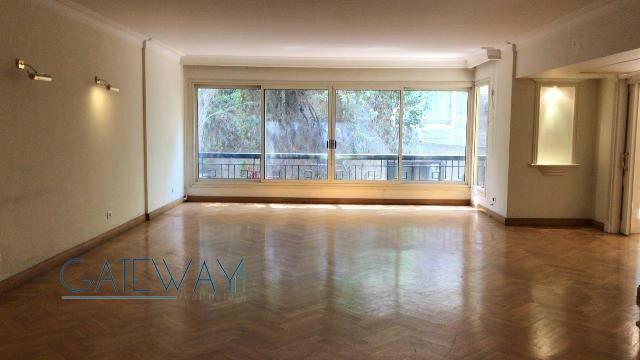 ( Ref: 6304 ) Furnished Apartment for Re ..
( Ref: 6295 ) Semi-Furnished Apartment f .. 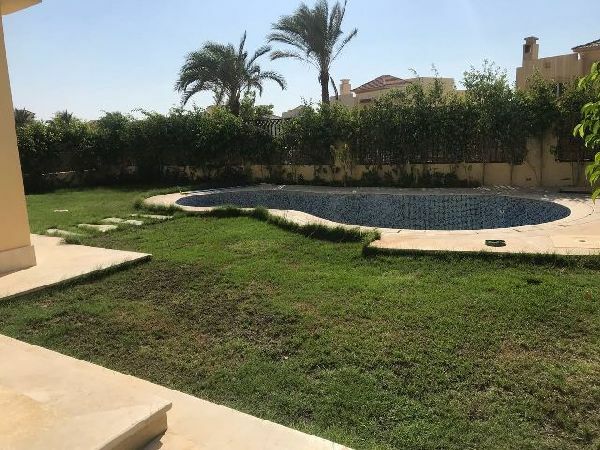 Fully Finished Stand Alone Villa For Sal ..
Gharb Arabella, New Cairo, - Egypt. 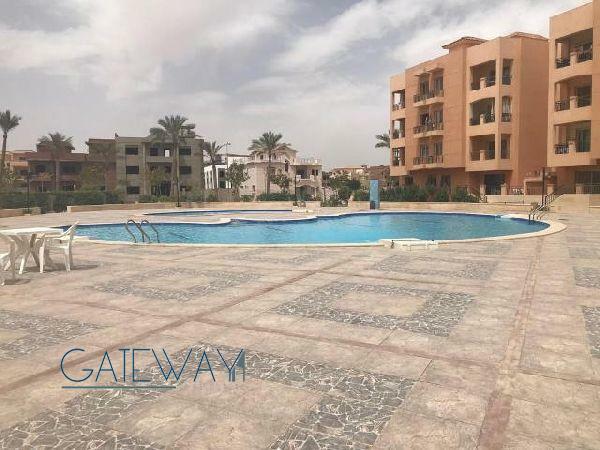 Semi-Finished Apartment 182m For Sale In ..
New Capital City, - Egypt. 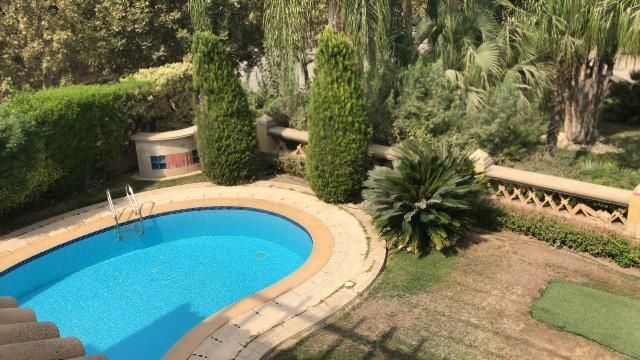 Fully Finished Duplex with Roof For Sale ..
Penthouse 250m for Sale in Bloomfields - ..
Semi-Finished Townhouse For Sale , Ville ..
Villette, New Cairo, - Egypt. 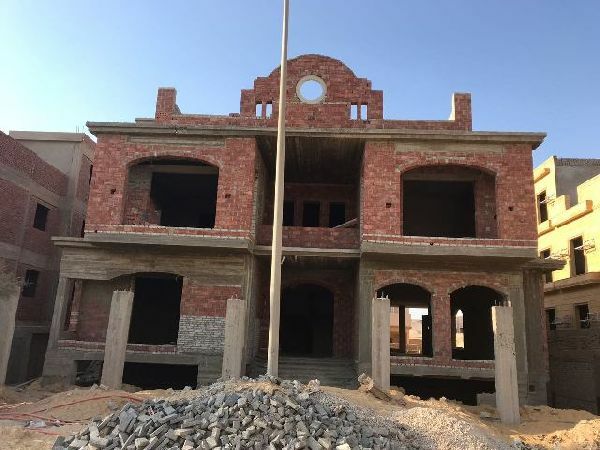 Semi-Finished Duplex for Sale in Casa Co ..
6th of October City, - Egypt. 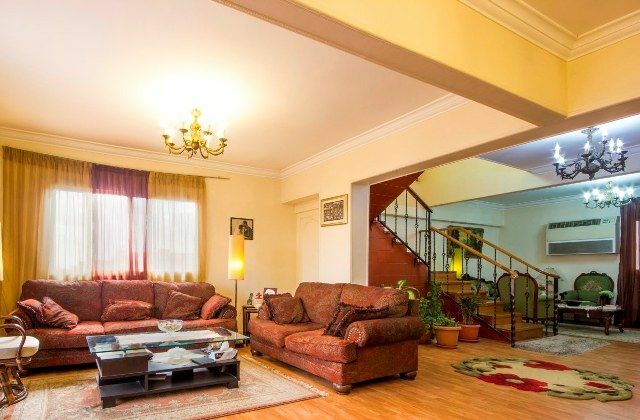 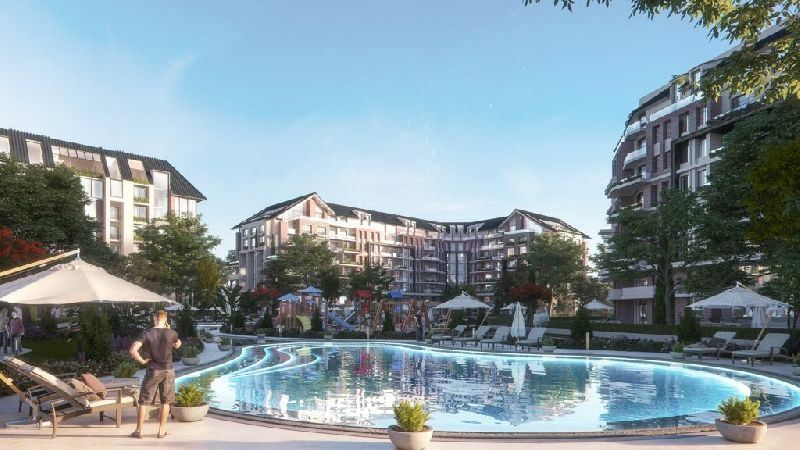 Semi-Finished Apartment 180m For Sale In .. 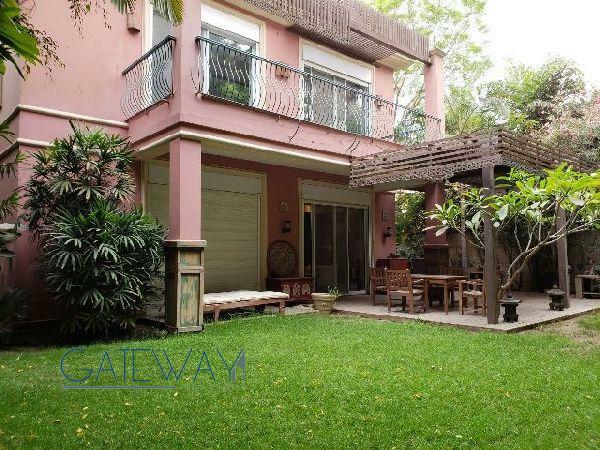 Furnished Duplex for Rent in Katameya He ..
Semi-Furnished Garden Duplex in Palm Ave .. 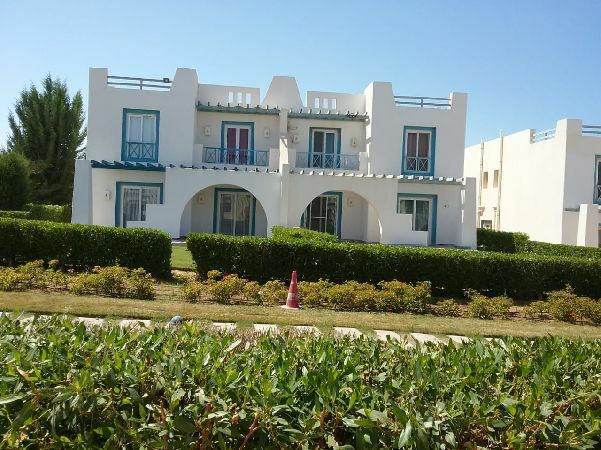 Finished Chalet 86m For Sale in Blues Ti ..
Blues Tiffany, North Coast, - Egypt. 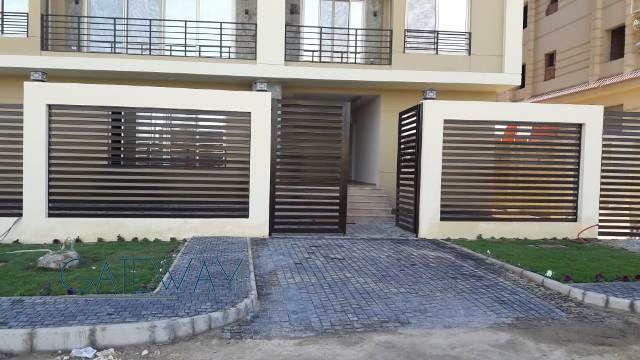 Fully Finished Duplex 375m For Sale ,Sce .. 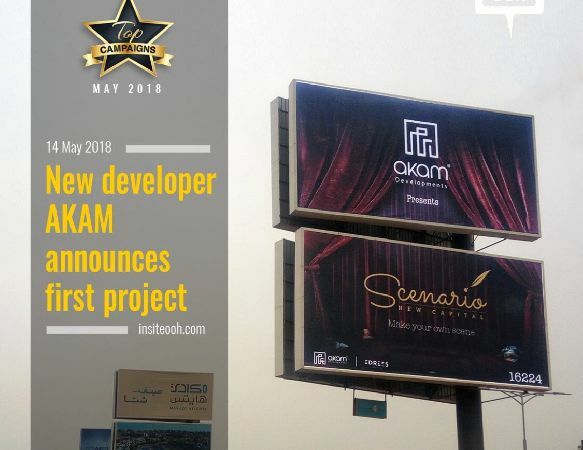 Scenario, New Capital City, - Egypt. 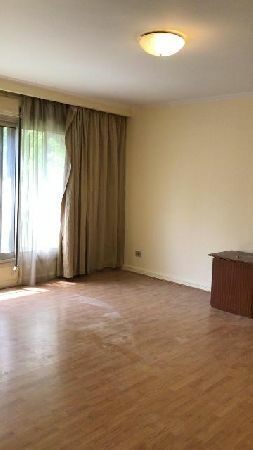 Fully Finished Apartment For Sale ,Fifth ..
Fifth Square, New Cairo, - Egypt. 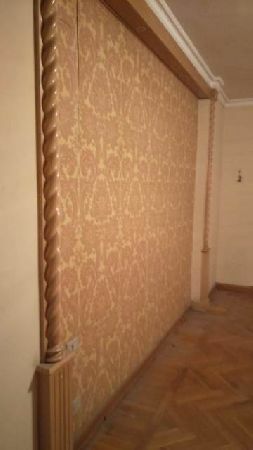 Un-Finished Apartment 160m For Sale ,New ..
Serrano, New Capital City, - Egypt. 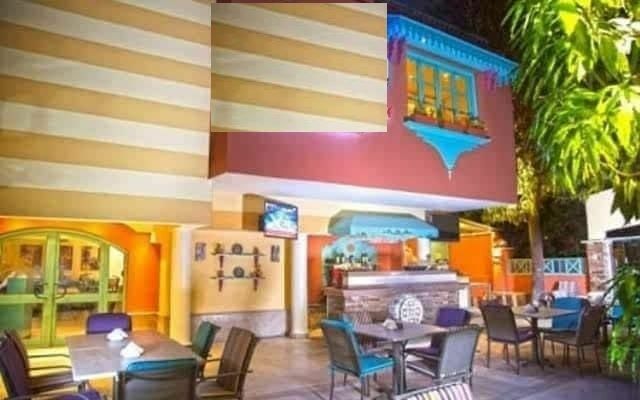 Furnished Apartment for Rent / Sale in Z ..
Semi-Finished Medium Villa For Sale ,New ..
Semi-Furnished Apartment for Rent in Zam ..
Semi-Finished Stand Alone Villa With Gar ..
Mountain View, North Coast, - Egypt. 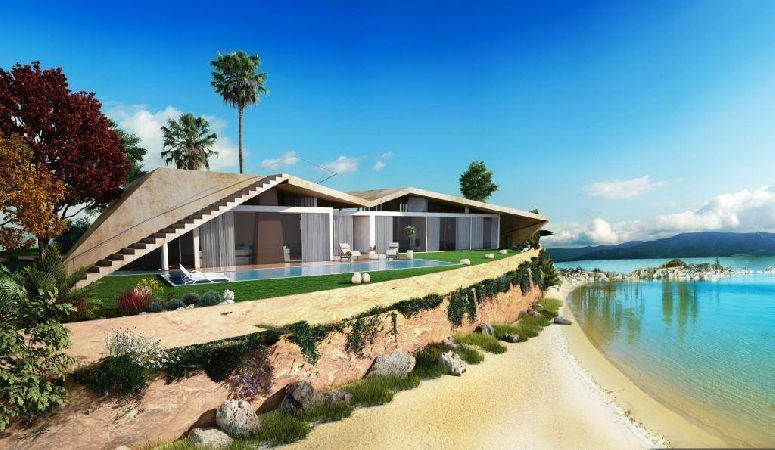 Fully Finished Chalet Sea View For Sale .. 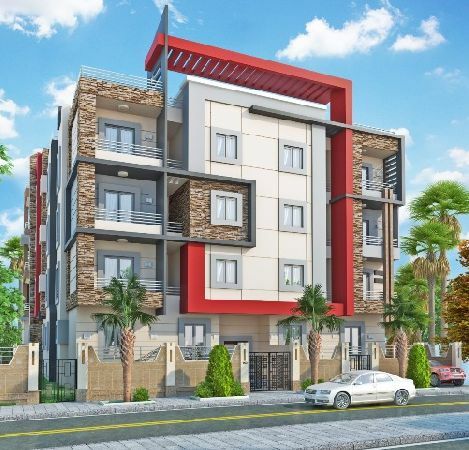 Fully Finished Apartment 129m Ground For ..
Semi-Finished Apartment 7th Floor For Sa ..
Janoub, New Capital City, - Egypt. 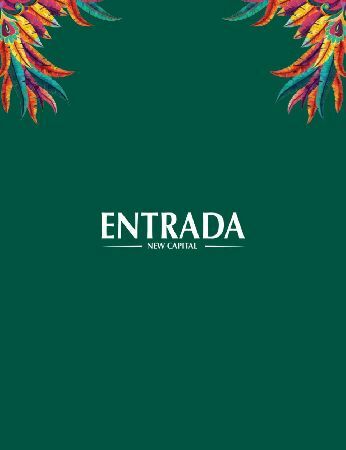 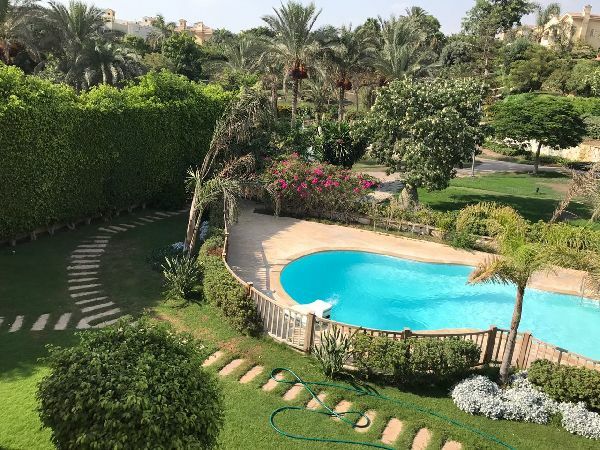 Fully Finished Apartment For Sale 201m , .. 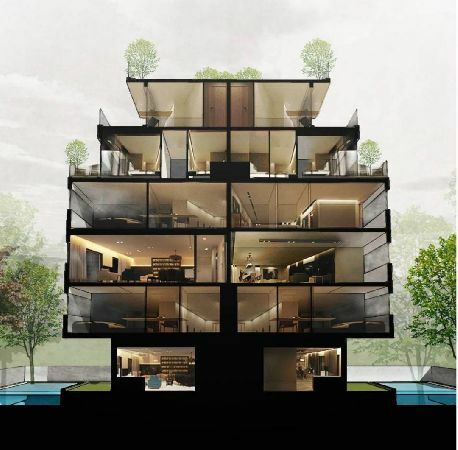 Ground Floors, Apartments, Penthouses fo .. 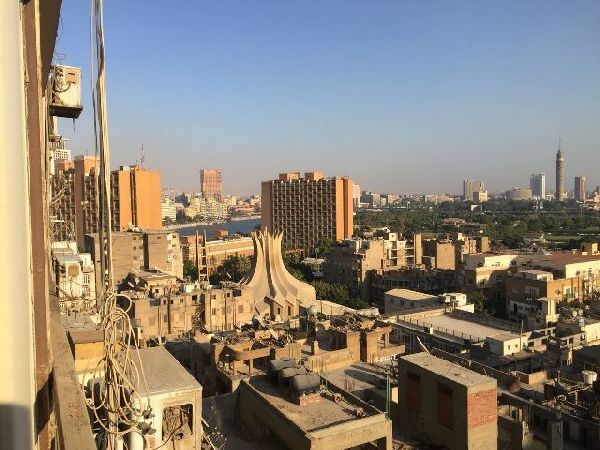 The Waterway, New Cairo, - Egypt. 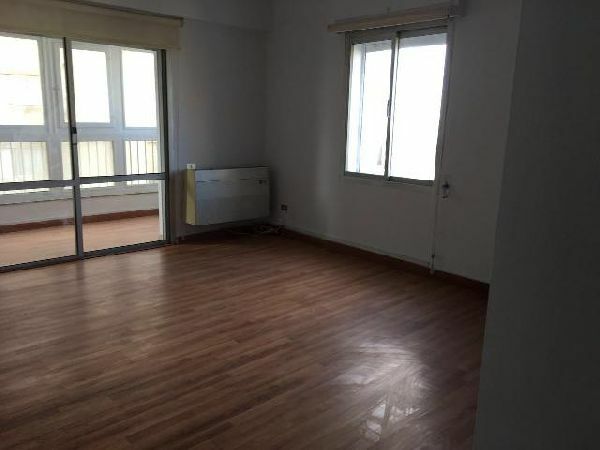 Un-Finished Apartment For Sale 221, New ..
Semi-Finished Apartment 147m Ground For .. 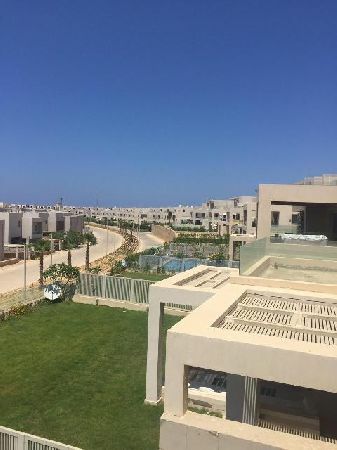 Fully Finished Apartment 127m for Sale i ..
Semi-Furnished Villa For Sale In Hayah R .. 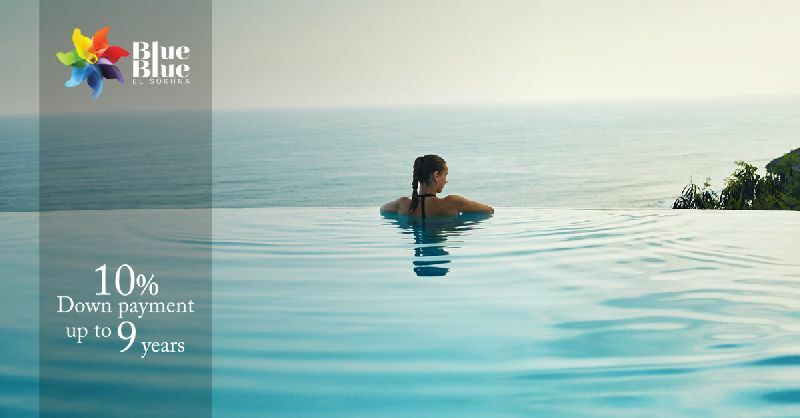 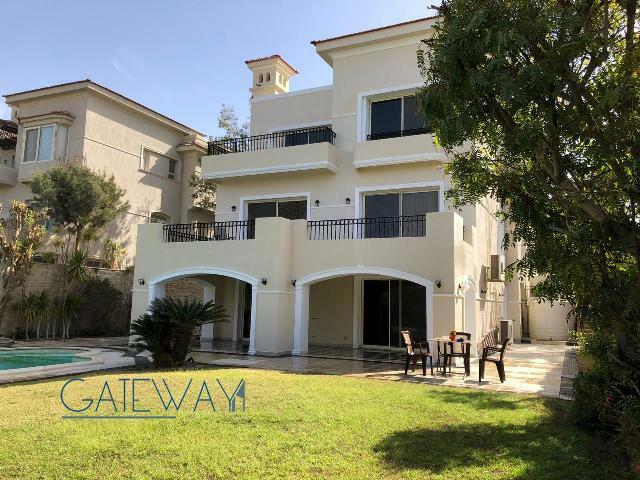 Finished Chalet 80m For Sale in Blues Ti ..
Chalet in Santorini, Noth Coast, For Sal ..
Semi-Furnished Apartment 472m for Rent / ..
Semi-Finished Apartment 255m For Sale ,S .. 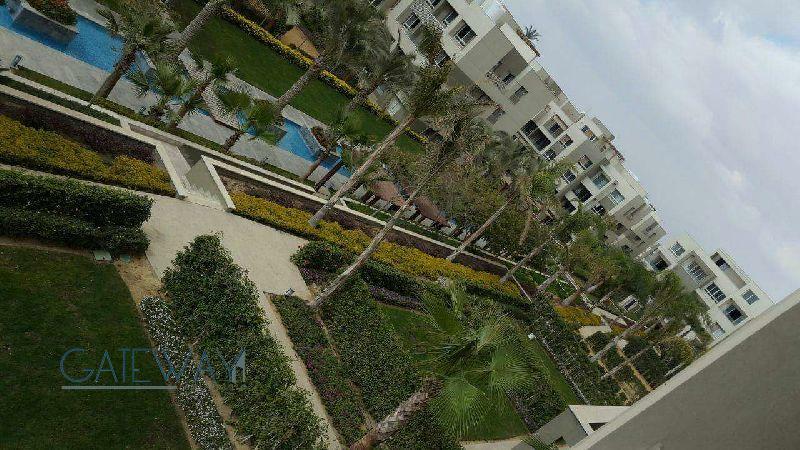 The Wharf by Citystars Al Sahel, Apartme ..
Semi-Finished Apartment For Sale 183m in ..
( Ref: 6105 ) Furnished Apartment for Re ..
Semi-Finished Apartment 195m Ground Floo ..
Semi-Furnished Villa for Rent in Gardeni .. 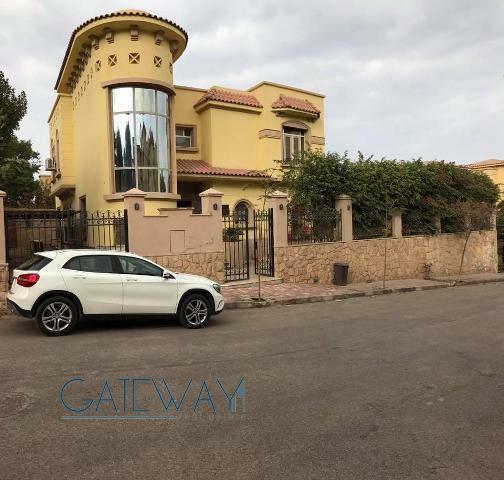 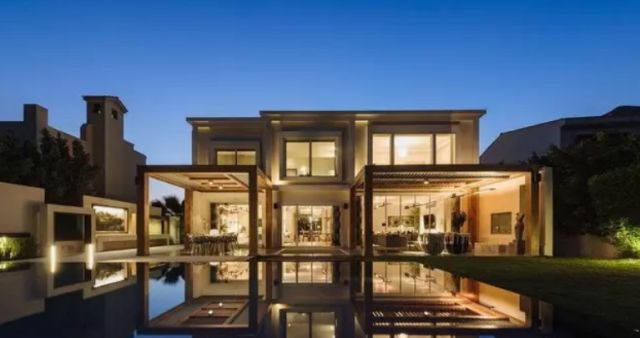 Fully Finished 117m Chalet for sale in I .. 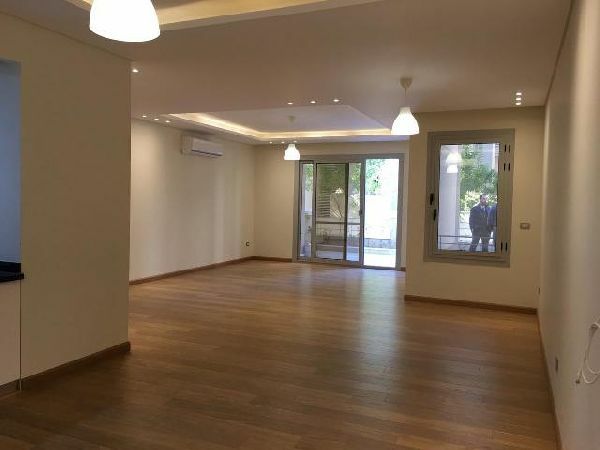 Fully Finished Apartment 146m For Sale , ..
(Ref:6327) Semi-Furnished Apartment for ..
Un-Finished Apartment 160m For Sale , Se .. 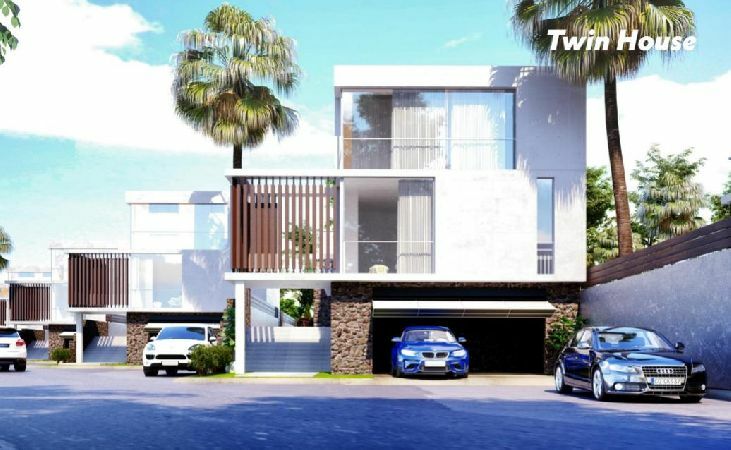 Fully Finished Twin House For Sale 314m .. 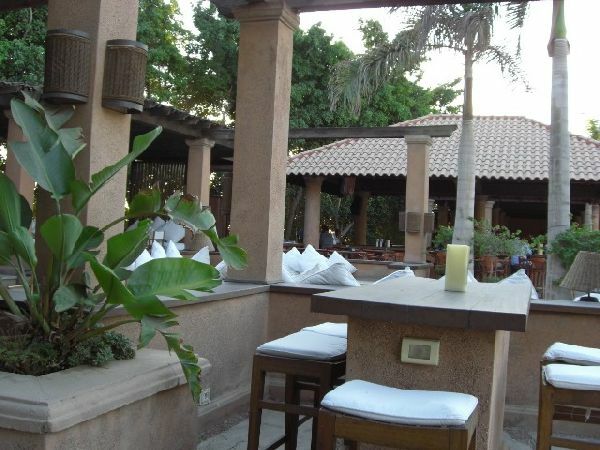 The Waterway, North Coast, - Egypt. 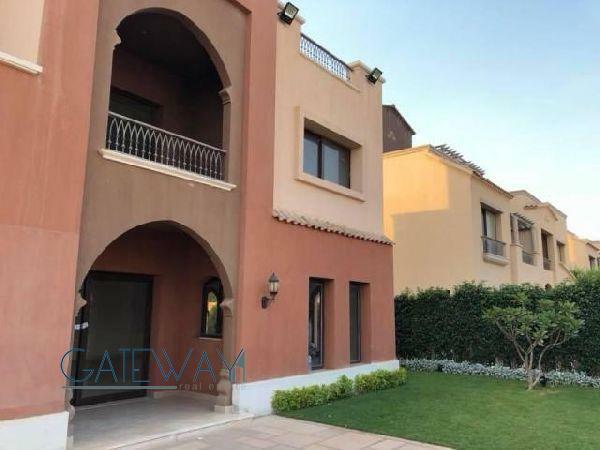 Furnished Villa for Rent in El Rabwa Com ..
Rabwa 1, Sheikh Zayed City, - Egypt. 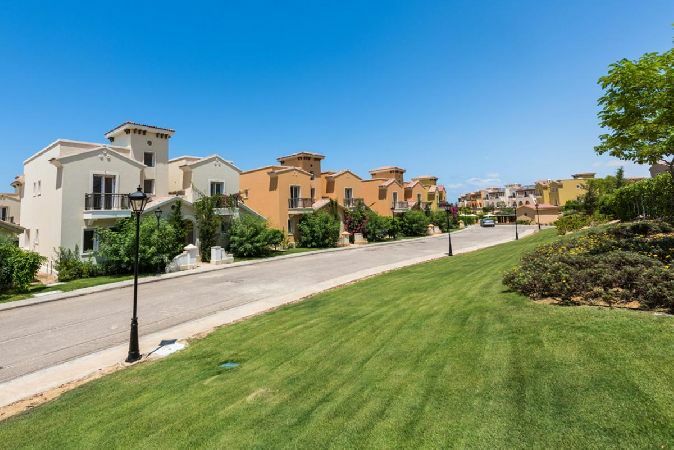 Townhouse 226m for Sale in Bloomfields - ..
Un-Finished Apartment 139m For Sale ,The .. 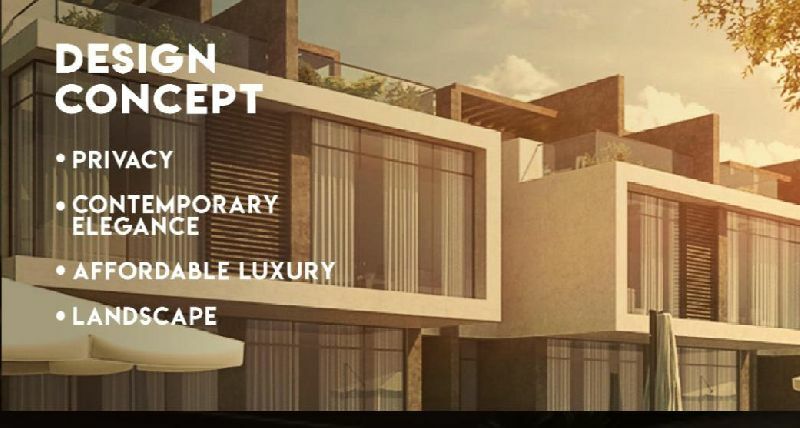 The Loft, New Capital City, - Egypt. 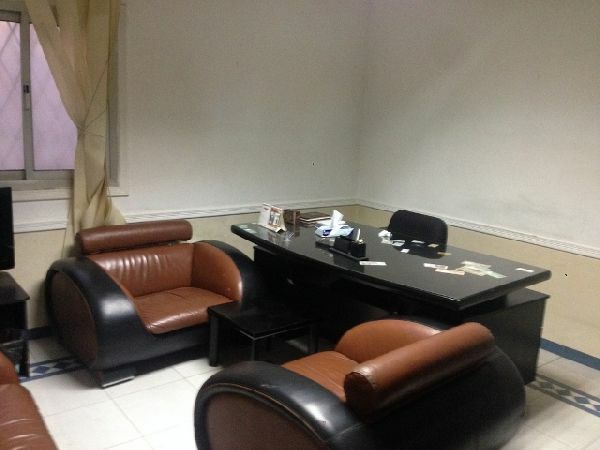 Administrative Building for Rent in New ..
90 Street, New Cairo, - Egypt. 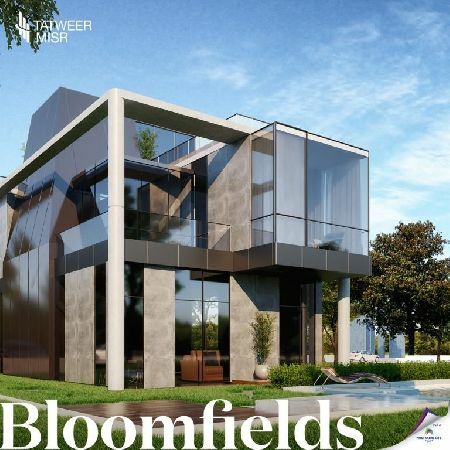 Villa Standalone in Bloomfields - Mostkb ..
Semi-Furnished Apartment for Sale in For ..
Forty West, Cairo Alexandria Desert Road, - Egypt. 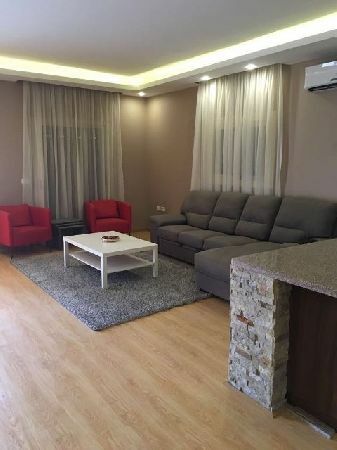 Semi-Furnished Apartment for Rent or sal ..
Villa for Rent in Katameya Heights Compo .. 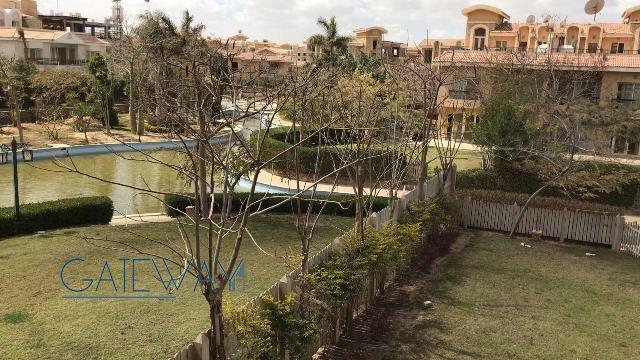 Furnished / Semi-Furnished Villa in Lake ..
Lake View, New Cairo, - Egypt. 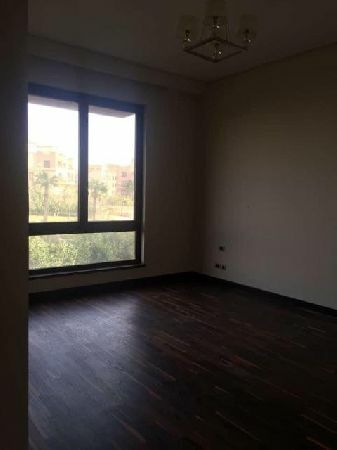 Fully Finished Apartment 157m With Garde ..
Semi-Finished Apartment For Sale ,New Ca ..
Semi-Furnished / Furnished Villa for Ren ..
City View, Cairo Alexandria Desert Road, - Egypt. 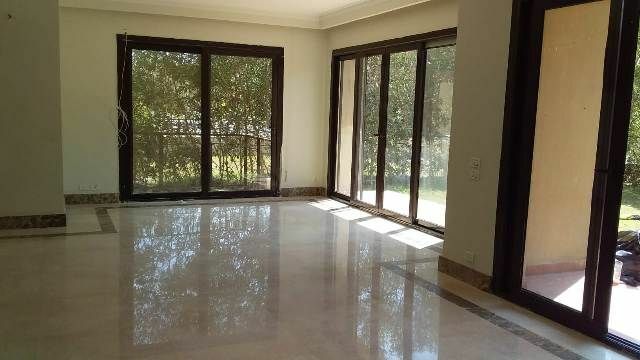 Semi-Furnished Villa for Rent in Arabell ..
Arabella Park, New Cairo, - Egypt. 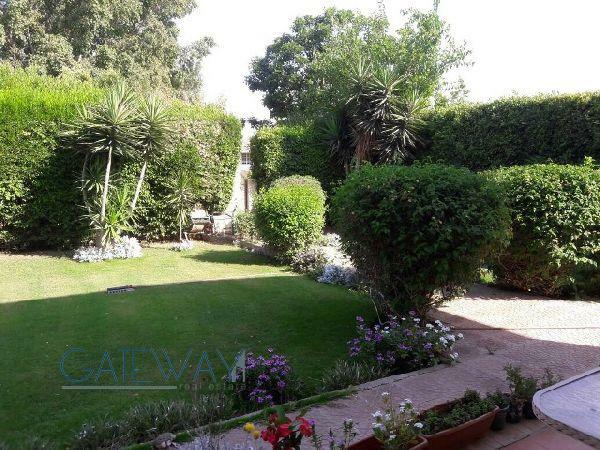 Furnished Villa for Rent in Garana Compo ..
Garana, Cairo Alexandria Desert Road, - Egypt. 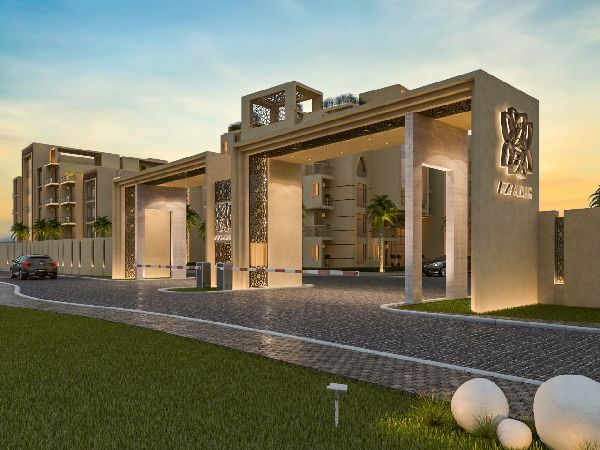 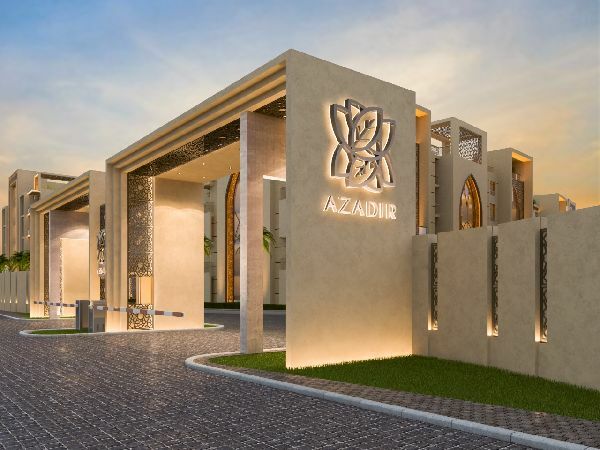 Unfurnished Apartment for Rent in Zayed ..
Zayed Dunes, Sheikh Zayed City, - Egypt. 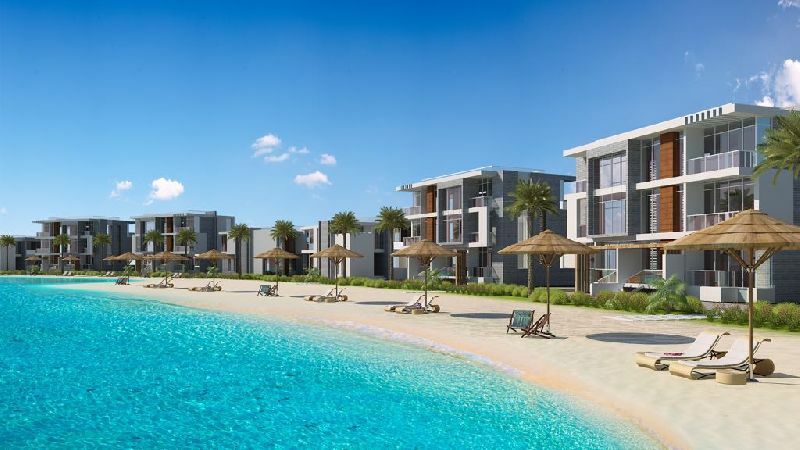 Hacienda Bay, North Coast, - Egypt. 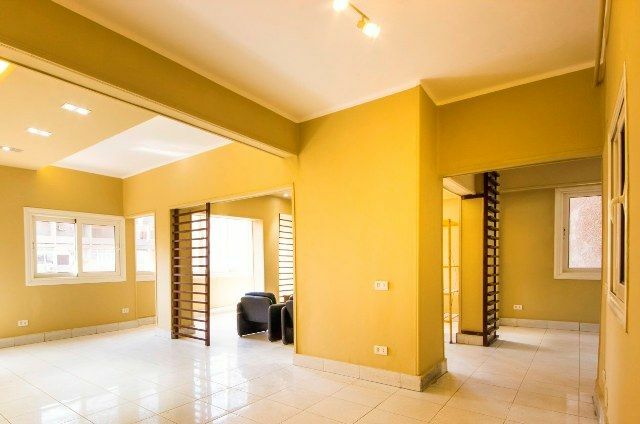 Semi-Furnished Twinhouse for Rent in Tib ..
Tiba 2000, New Cairo, - Egypt. 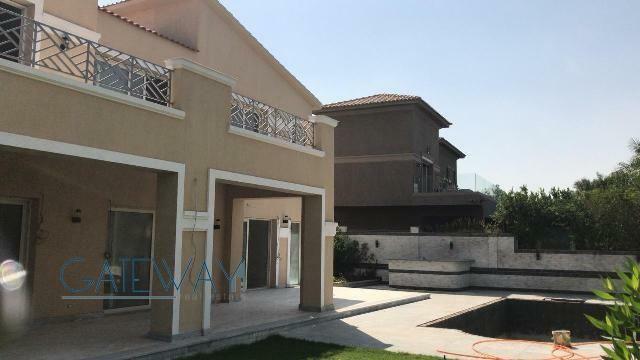 Furnished Villa for Rent in Lake View Co .. 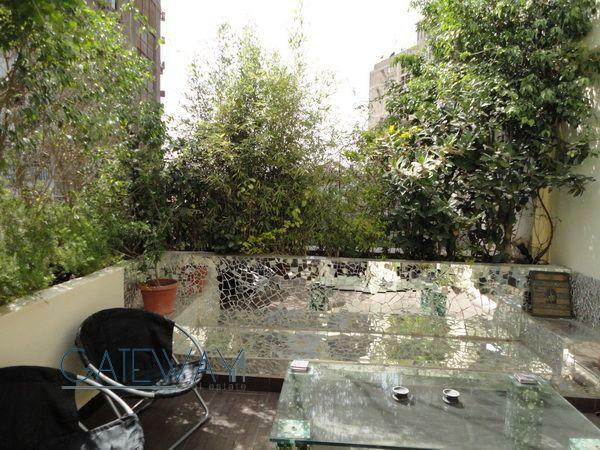 Furnished Townhouse for Rent in Katameya ..
Katameya Residence, New Cairo, - Egypt. 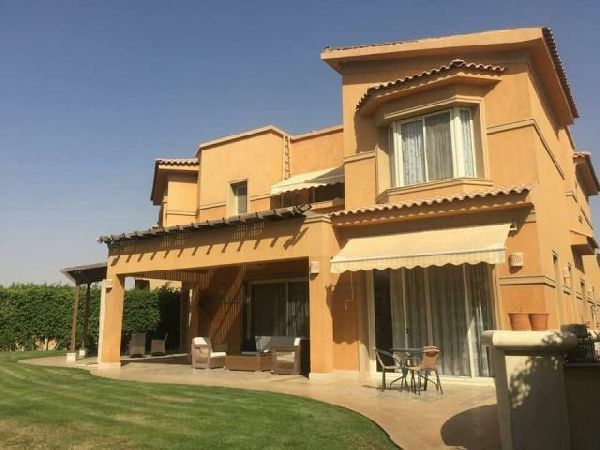 Semi-Furnished Villa For Rent in Palm Hi ..
Palm Hills, 6th of October City, - Egypt. 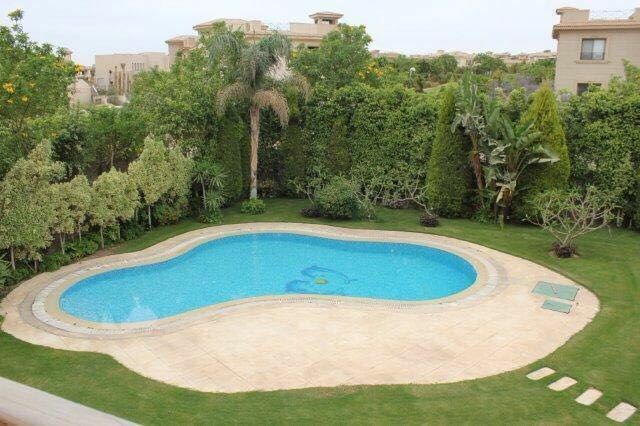 Semi-Furnished Villa for Rent in Swan La ..
Swan Lake, New Cairo, - Egypt. 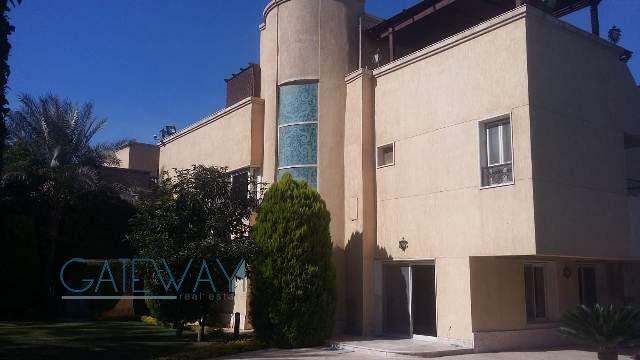 Unfurnished Townhouse for Rent in Mivida ..
Mivida, New Cairo, - Egypt. 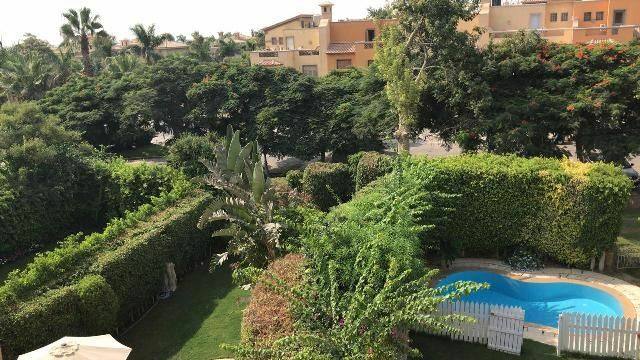 Furnished Villa for Rent in Palm Hills C ..
Semi-Furnished Duplex for Rent in Casa C ..
Sheikh Zayed City, - Egypt. 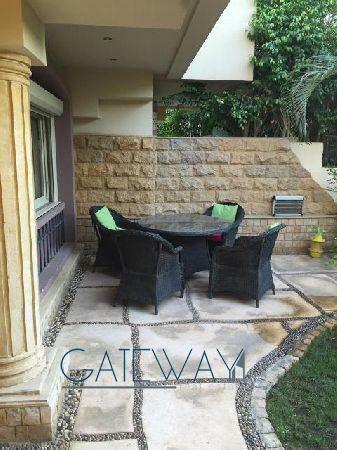 Semi-Furnished Villa for Rent in River W ..
River Walk, New Cairo, - Egypt. 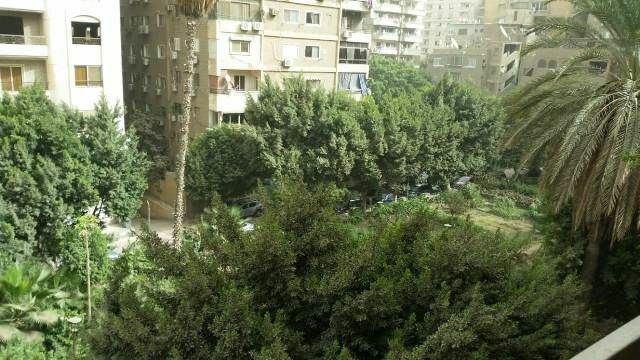 Park View, New Cairo, - Egypt. 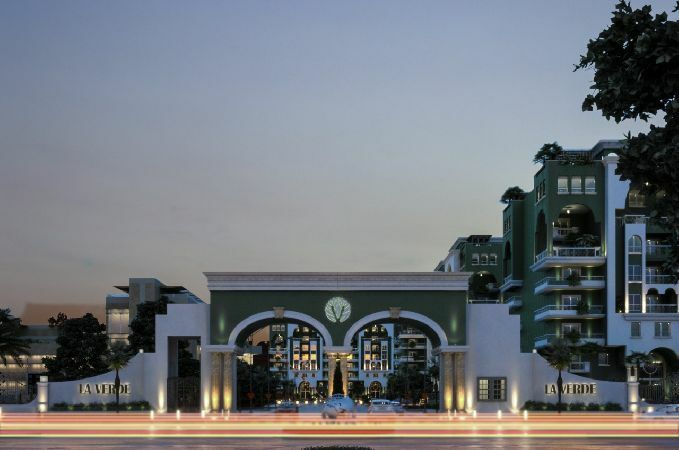 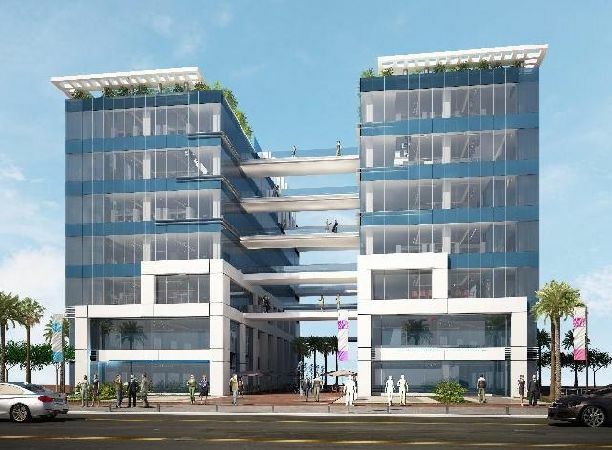 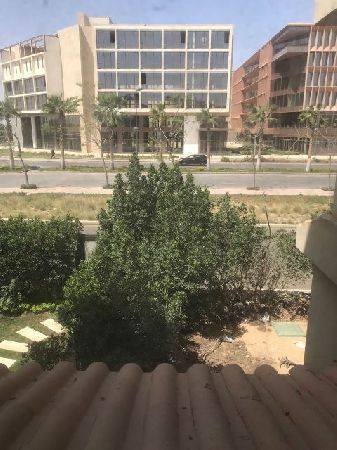 Administartive Offices, Clinics for Sale ..
Unfurnished Penthouse For Sale in Palm P ..
Palm Parks, 6th of October City, - Egypt. 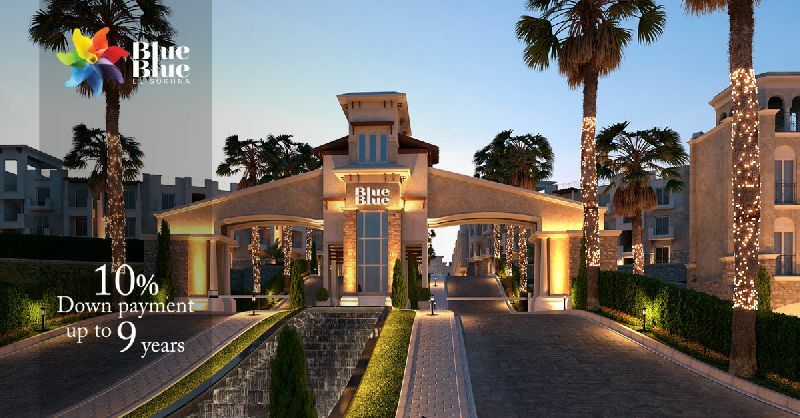 Service Apartments and Studios for Rent ..
Dream Land, 6th of October City, - Egypt. 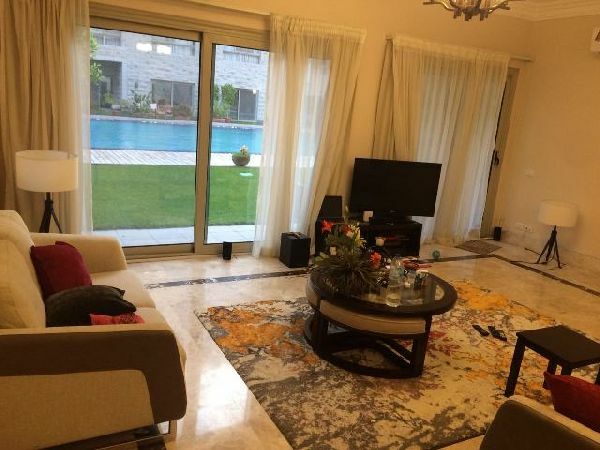 Furnished Apartment for Rent in Dream La .. 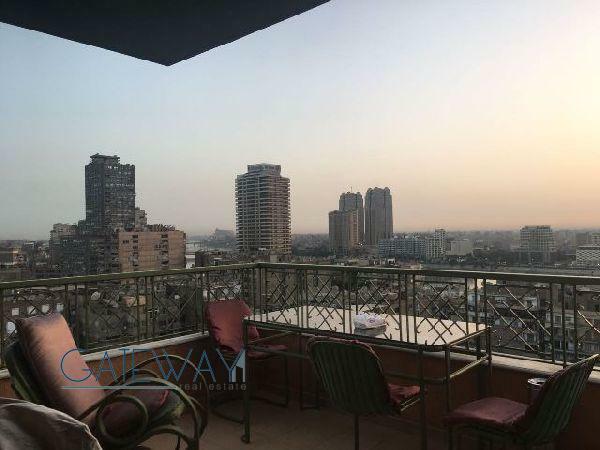 Furnished Apartment for Rent in Katameya ..
Katameya Heights, New Cairo, - Egypt.